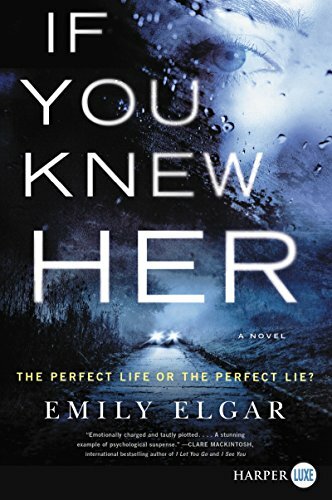 Emily Elgar If You Knew Her: The perfect life or the perfect lie? 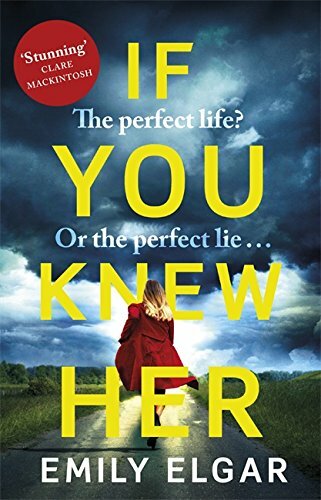 When Cassie Jensen arrives on the intensive care ward in St Catherine's hospital, Alice Marlowe the chief nurse, is fascinated by this young, beautiful woman who strikes her as familiar and yet she doesn't know why. But then Alice is astonished to discover something about Cassie that she has been keeping secret from everyone, including her devoted husband and family; a secret that changes everything. Frank is a patient on the same ward who has locked-in-syndrome, so can hear and see everything around him but cannot communicate. Soon he comes to understand that Cassie's life is still in danger and as the police continue to investigate what really happened to Cassie, only Frank holds the truth, which no one can know and he cannot tell . . .
4. 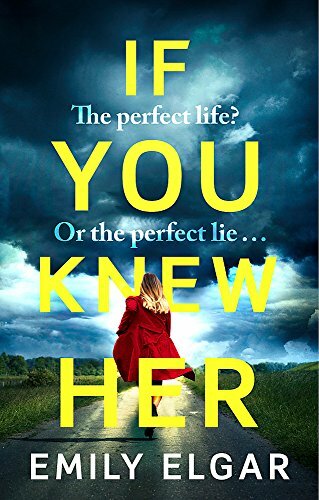 If You Knew Her: The perfect life or the perfect lie? 8. 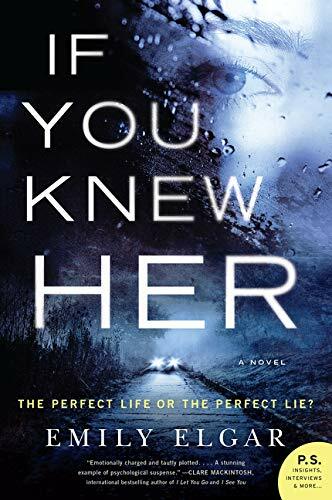 If You Knew Her: The perfect life or the perfect lie? 10. If You Knew Her: The perfect life or the perfect lie?